Information about Tilehurst Reading, Berkshire, UK. 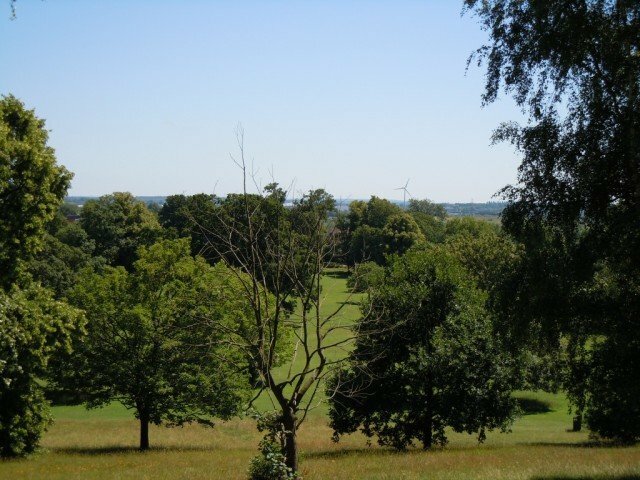 Tilehurst is situated 3 miles (5 km) west of central Reading and 42 miles (68 km) from London. The original name was Tigel-Hurst which means “the wooded hill where tiles are made”. From Saxon times up until 1967 tiles had been produced in this area using local clay. Tilehurst used to cover a vast area in the 17th and 18th centuries and comprised of a number of manors with its main manor house at Calcot Park. In 1911, Tilehurst was absorbed into the Borough of Reading but remained a village until after the Second World War and the need for housing. Building started mostly in the 1950s and since then many new housing developments have been developed in Tilehurst making it a major residential area of Reading. However, in amongst the new houses there are still a few thatched cottages to be found reminding us of that bygone era. 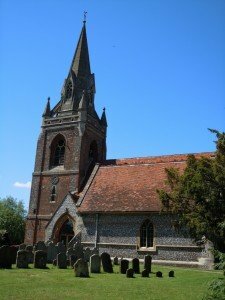 Parts of St Michael’s Church in Tilehurst date from the 13th century but there has been a church on the site since 1189. Up until the dissolution of the monasteries under Henry VIII, it was served by the monks from Reading Abbey. During the mid-18th century, Prospect Park was constructed by Benjamin Child, one time Lord of the Manor in memory of his wife, Frances Kendrick who is thought to haunt the area. 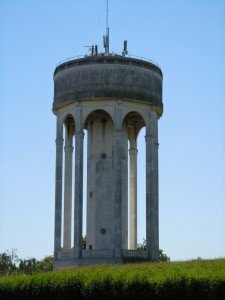 A prominent landmark in the area is the Tilehurst Water Tower which was built in 1932 to supplement Bath Road Reservoir. It is in a prominent position and can be see particularly well when approaching Reading from the M4 motorway. Opened in 1882, Tilehurst railway station is to the north of the area and is on the original line of the Great Western Railway between Oxford and Reading. Journey times are approximately 5 minutes to Reading, 35 minutes to Oxford and just under an hour to London Paddington. There is also a frequent bus service during week days from Tilehurst to Reading town centre. 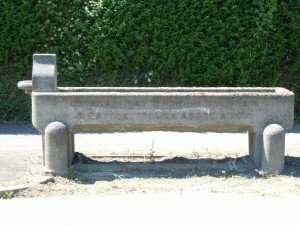 The 26 acre Arthur Newbery Park is named after an eminent Reading furniture shop owner, who donated the land in 1932. It is one of Reading’s oldest parks and was once part of Kentwood Common. 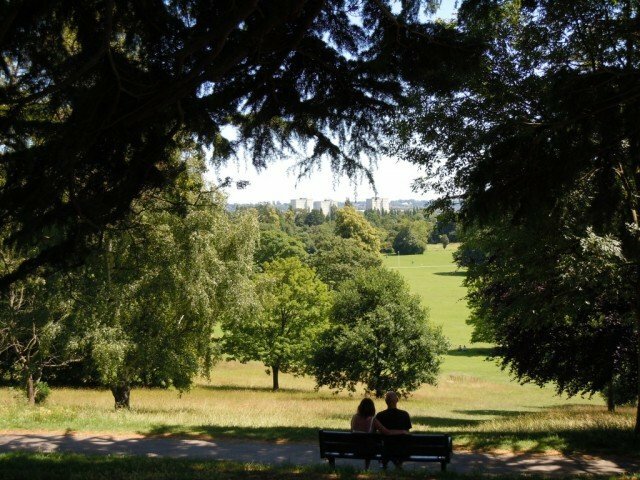 Prospect Park is Reading’s biggest open space and is so called because of the stunning views over the Kennet Valley and beyond, as seen from the Mansion House at the highest point of the park. The mansion, built in the late 18th century, is Grade II listed and is now a restaurant. The site has a host of sports facilities and a well-equipped children’s play area. There is also a mini steam train which runs on weekends during the summer. 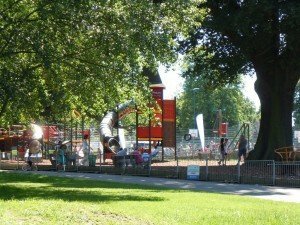 During the year the park is also the venue for several community events such as the Reading Carnival in May. Pedestrian access points on Bath Road, Tilehurst Road and Honey End Lane. 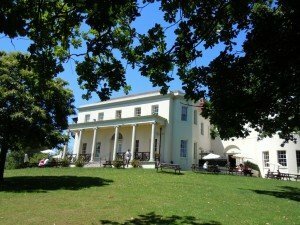 Car parking available off Liebenrood Road, by the Mansion House and on Honey End Lane by park entrance. 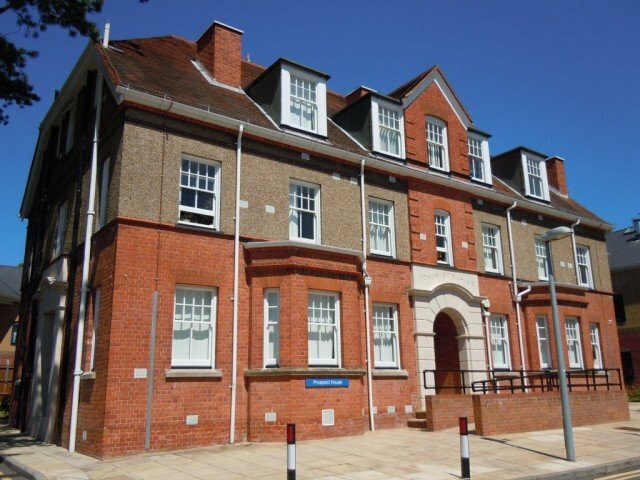 This is the main hospital in the west of Berkshire for people who suffer from mental illness.